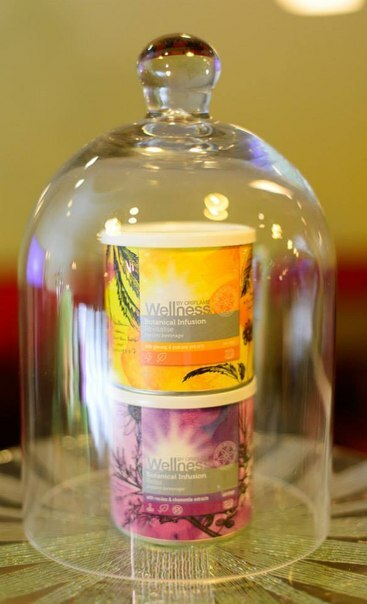 I love wellness products, bio products but most of all healthy natural products. 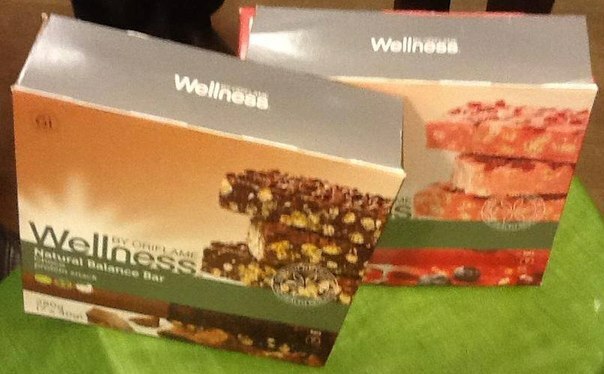 I've written in the past about Wellness By Oriflame products here. 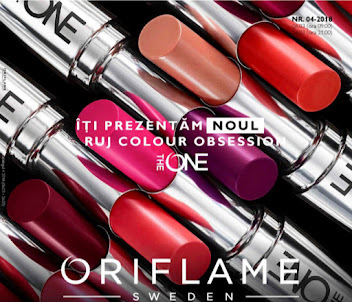 I'm glad at Oriflame they are always developing new and usefull products! 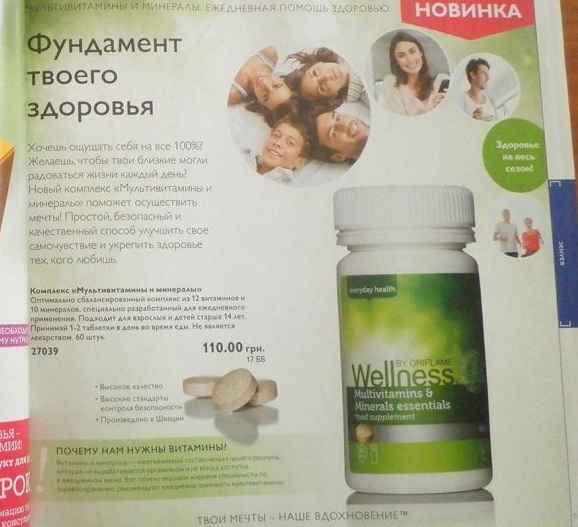 In the next campaign 2 new wellness products will be launched. 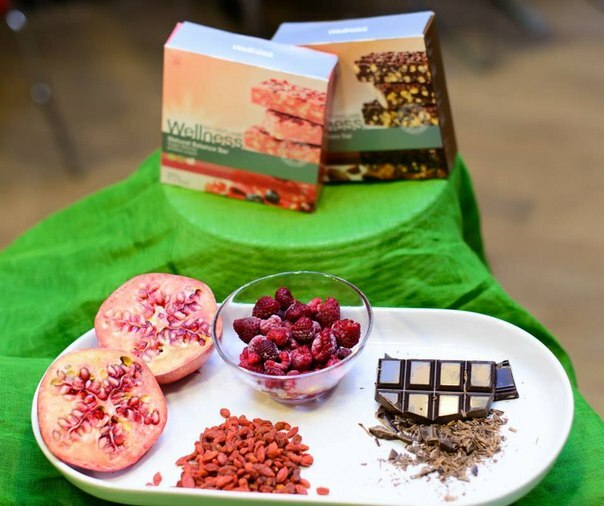 2 Botanic Infusion. One for calming and for for energizing. Can't wait to try them! Buna dragelor si bine v-am regasit! 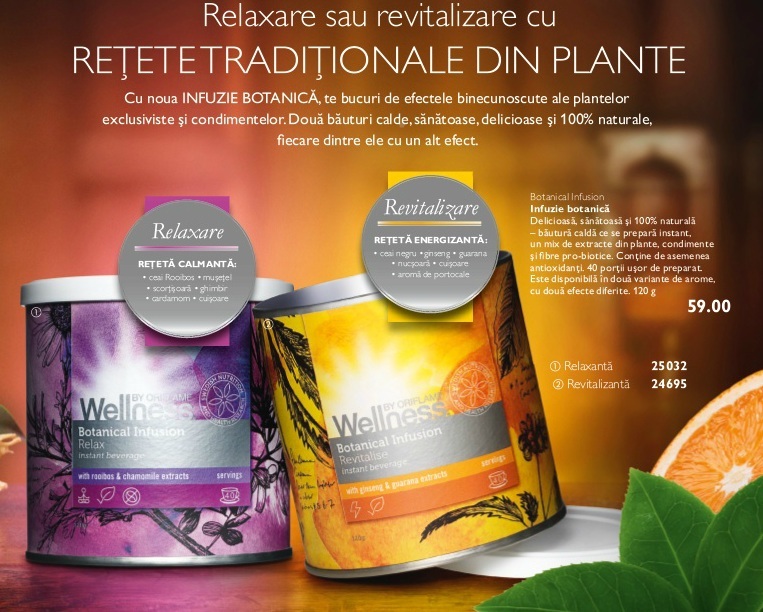 Iubesc produsele wellness, produse bio, dar mai ales produsele sanatoase, naturale! 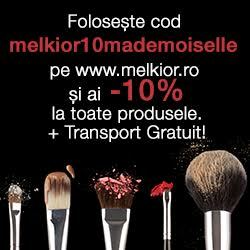 V-am mai povestit despre produsele wellness de la Oriflame aici. 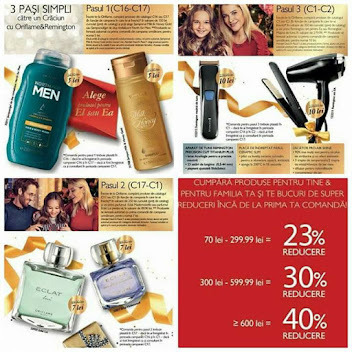 Ma bucur sa vad ca se lucreaza la produse noi si foarte utile! In campania urmatoare vor fi lansate 2 infuzii botanice. O varianta calmanta si una energizanta! De abia astept sa le incerc! 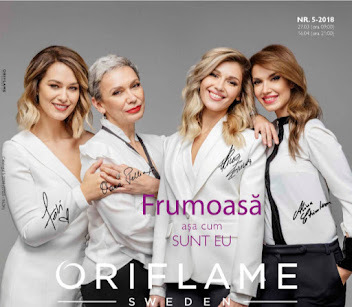 Puteti vedea catalogul 14 Oriflame aici. O alta noutate vor fi batoanele proteice, despre care inca nu stim data de lansare dar vor fi cu fructe si ciocolata. 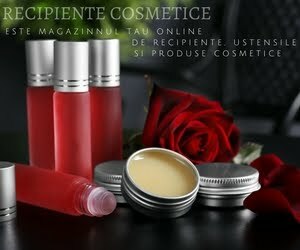 De abia astept!! What do you think? I can't wait to try them and tell you about them! Ce parere aveti? Eu personal de abia astept sa incerc noutatile si sa vi le arat si voua! !